Each one is different. We will get to the core of your organisation’s value proposition, identify your USP and relate that story to your customers, your investors and your employees. 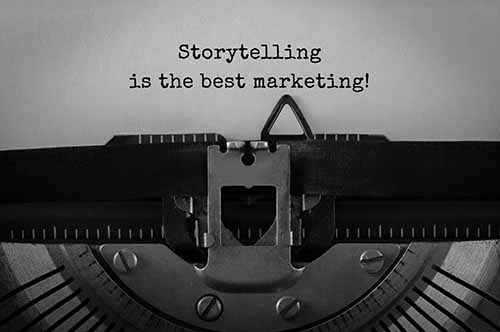 We will help tell the story of your business, with the ultimate goal of better consumer buy-in, maximising retention and developing new business leads. Whether it’s through a podcast developed specifically for your company, a corporate video to show at an event or the focal point of your homepage, allow us use our experience to your advantage.